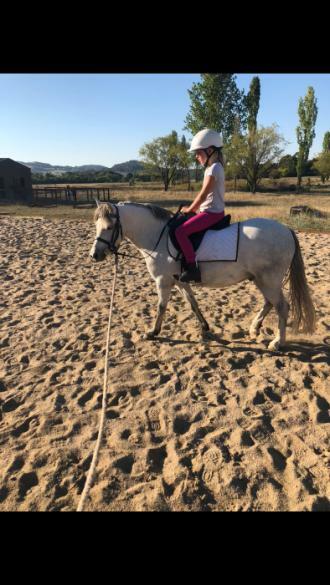 If you are looking for a stunning little leadline pony for the kids to start pony club or lead up the road, around the farm... this is the guy for you. Wiley is aprox 11.2hh 7-8yo gelding and suitable for leadline and/or a confident young rider off lead. He has been around young kids, dogs, household activities, push bikes, can lead off quad, good in traffic, always wants to be a part of the action. 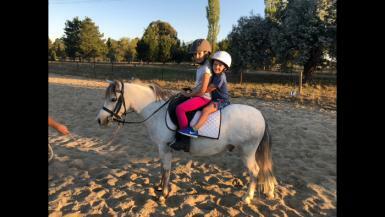 Has been used for pony rides at kids parties and is very people oriented. Never foundered or had a sick day in his life - completely sound, blemish free. 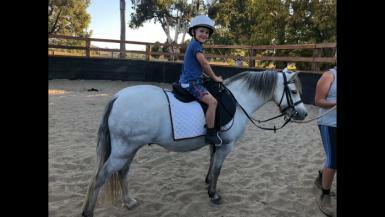 He is a smart pony so not for the inexperienced family, but he has so much to give if know a little about horses. He floats, easy to catch, the kids can catch and handle him, no nasties, no kick, no bite. He is being sold out of work due to kids losing interest and outgrowing him, currently wasting in the paddock. 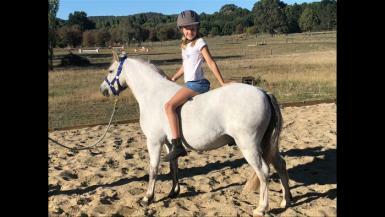 He is unreg, but would suit leadline showing being so pretty and eye catching. 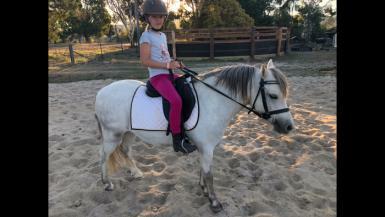 Selling as is out of consistent work, but an easy peasy pony to bring back in. Genuine little guy looking for his next family. No time wasters as this has been a really hard and sad decision for the kids and us. Price is firm.